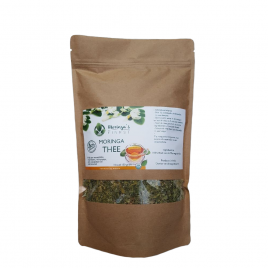 Moringa Oleifera tea: Delicious to start the day! The tea from Moringa's Finest is: ✓ 100% Natural. ✓ Refreshing & soft taste. ✓ Without additives. 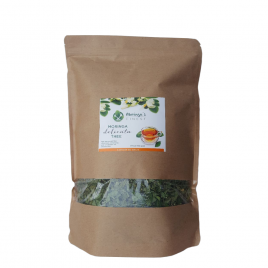 Content: 150 grams Moringa Oleifera Tea. 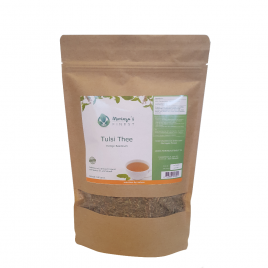 Tulsi tea, wonderfully refreshing and energizing ✓ Grown naturally. ✓ Exciting and spicy taste. ✓ Pure and unprocessed. Contents: 100 grams of Tulsi tea packed in a resealable pouch.